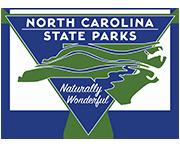 Identifying birds of the Carolinas is easier than ever. 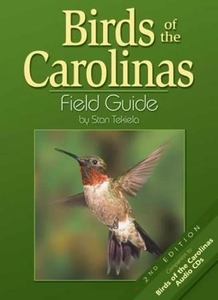 This field guide has over 300 color pictures and detailed information organized by color of the bird. Details include: size, nesting, eggs, incubation, fledging, migration and food.